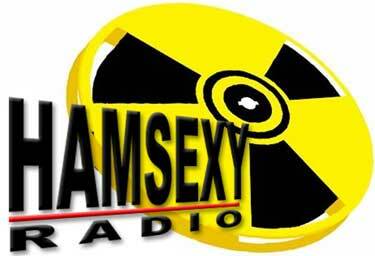 Hamsexy Radio has been unleashed!! Every week or so, the Hamsexy Radio team will release the HAMSEXY RADIO NEWS, a sort of digest of the week’s top hamsexy story items. We’re always looking for new members of the hamsexy Radio team. If you’re interested, e-mail us at [email protected] We’re looking for people interested in producing pieces or bits, or willing to lend their voice to various projects. Experience in radio not required!! All that’s needed is a voice and a means or recording decent sound. Our first broadcast! We ditched our original script at the last minute and went live with the apparant banning of hamsexy from future Dayton hamventions.